Photo By Paradise Property Developers Ltd.
Beautiful waterfalls, pristine beaches, tropical climate, good food, spectacular sunset and scenic landscapes are just a few of the things that lures people to our beautiful Caribbean island! But not just to visit, more and more of our visitors are now looking to acquire a piece of this little rock. 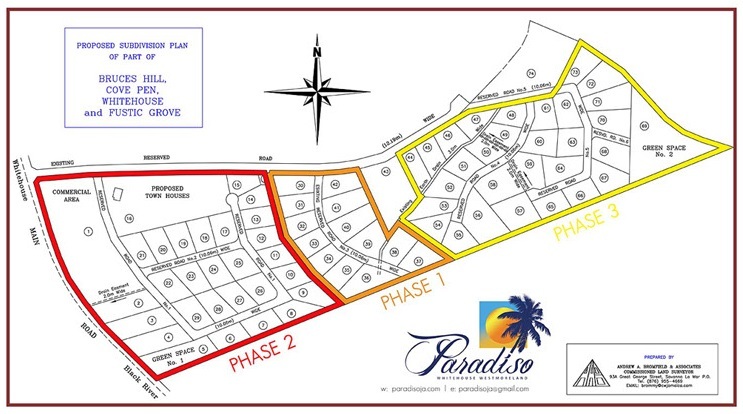 Click Here To Contact Paradise Property Developers Right Now for more information on their prime lands. 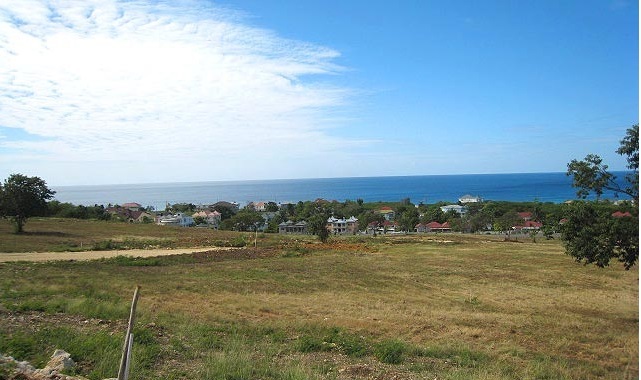 I now have several friends who came here initially as visitors but are now proud Jamaican land and homeowners! But even after identifying a property, the process however can be lengthy, costly and bureaucratic. That is especially so if you are not familiar with the real estate process here, and even worst, if you are a foreigner. 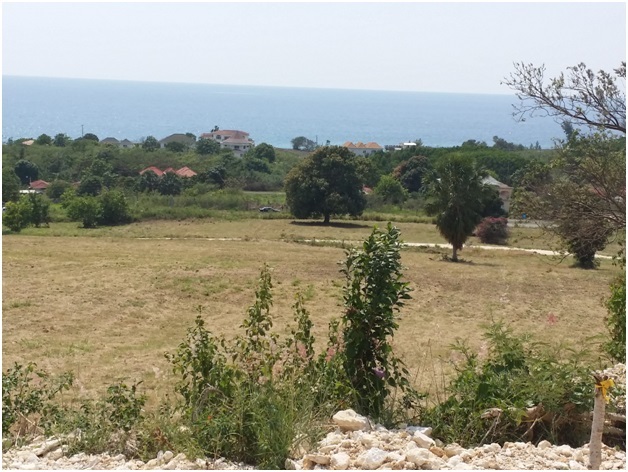 Well, today I'll be making a recommendation on how you can acquire your very own piece of Jamaican land in a safe and secure environment without all the hassle. I now introduce you to a personal friend of mine, June Anderson of PARADISE PROPERTY DEVELOPERS LIMITED, a veteran in the housing development business! 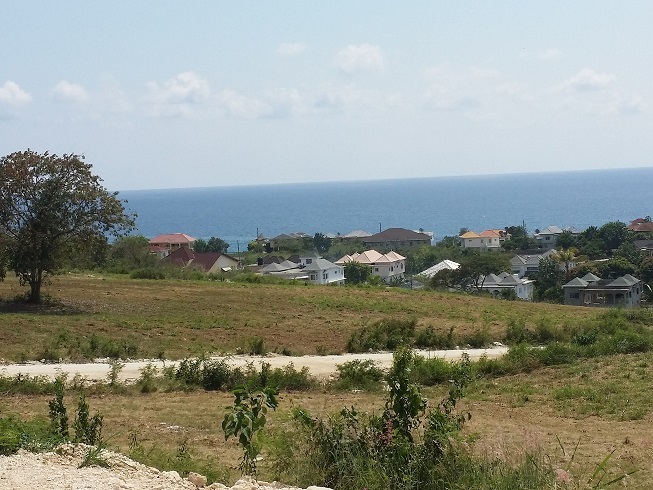 June is currently marketing the gorgeous Paradiso, a gated subdivision on Jamaica's south coast (Whitehouse, Westmoreland). June by the way, is no stranger to the property development business. 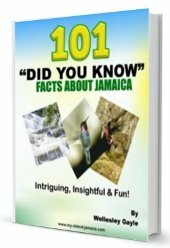 In fact, many would say that it is in her bloodline, since her father, Alan Blake, was one of Jamaica's most respected property developers. 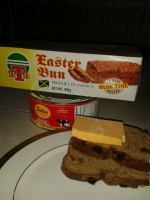 She repatriated to Jamaica 14 years ago after spending over 36 years amoung USA, Spain and Canada. 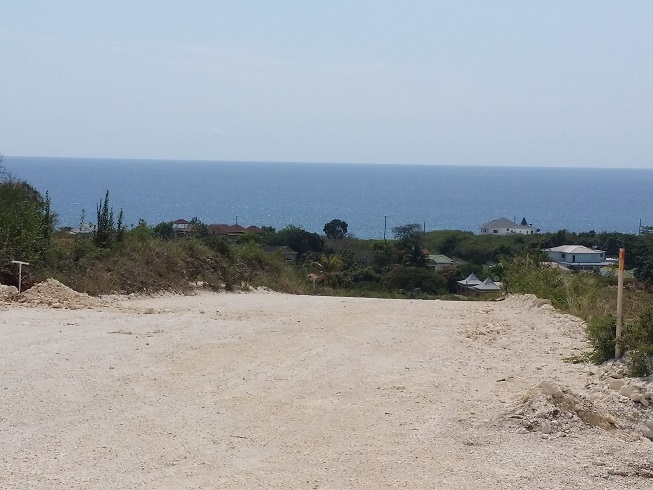 She came back to to live her lifelong dream of building Jamaica through real estate. And by the way, her own home is just across the road from Paradiso! This dazzling Development contains 64 residential lots divided into 3 ‘mini’ or ‘boutique’ subdivisions. Lots are 1/3rd acre with more than 10% of the land devoted to community green space. And, according to June, Paradiso strives to provide maximum enjoyment, convenience, and safety for its residents. 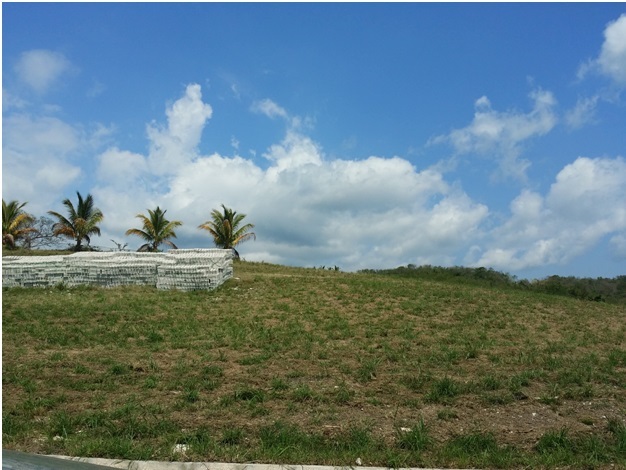 All infrastructure (water, power, roadway, fencing) is complete in Phase 1 and they are now transferring titles to the Purchaser, and have moved on to Phase 2! I've been down there and absolutely loved it! Amazingly beautiful ocean views and stunning sunsets! Their tagline, "Imagine beautiful sunsets everyday!" is just perfect! Immaculate grounds and well maintained homes. A well-maintained community appreciates in value. Minimum transient traffic within the gated areas. And so, I asked June and she was kind enough to allow me to direct you to her (personally).